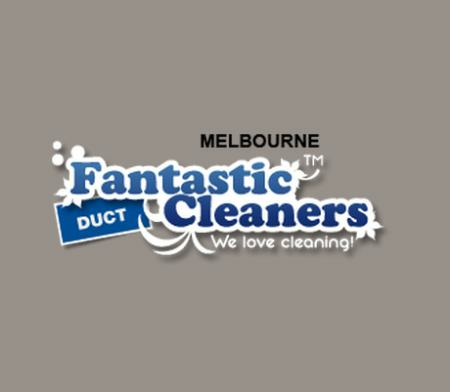 Blocked or dirty ducts - Fantastic Duct Cleaners can help! Air ducts and vents need regular cleaning and maintenance. If left unattended they can be cause for many problems. Make savings on your utility bill and don't let the air in your home make you and your family sick. Our professionals will take proper care of the entire duct system and vents. Just call 03 8820 5401. Lines are open 24/7 and you can book your service, get quote or find out more about our special deals and offers any time.